selena when she was a little girl cute. 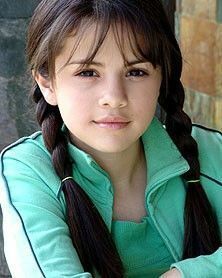 selena when she was young soooo cute. Wallpaper and background images in the Selena Gomez club tagged: selena gomez selena gomez. wow so cute so cute!